Love in reality is a very different thing than love in dreams. Love in dreams is easy. It is easy to love people in our imaginations. It is easy to love humanity. It is very difficult to love real people and requires all we have. 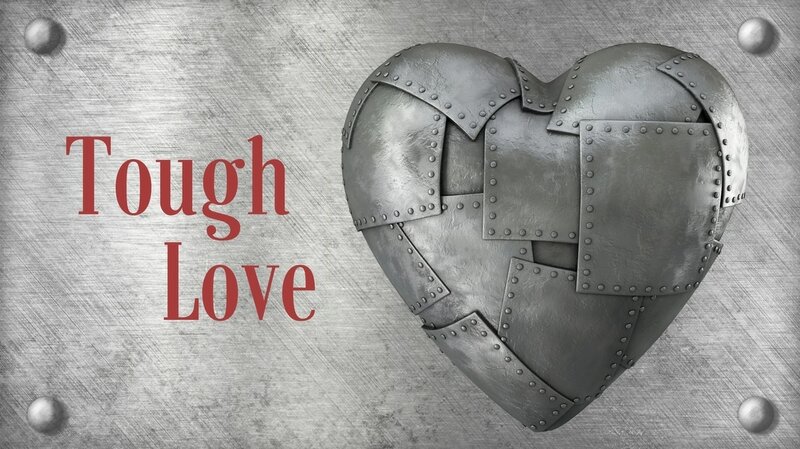 In this message series, we look at some of the demands of love and work to understand how God's grace can help us to truly love others.